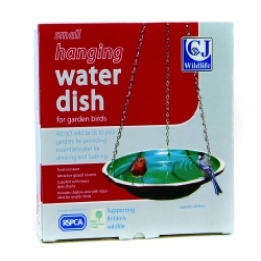 Hanging Water Dish - Simply Bird Garden Birds Supplies. Made from frost resistant glazed replica orologi svizzeri ceramic, this is a popular montre replique product that can be hung from a tree bracket or hook . Supplied with three hanging chains.